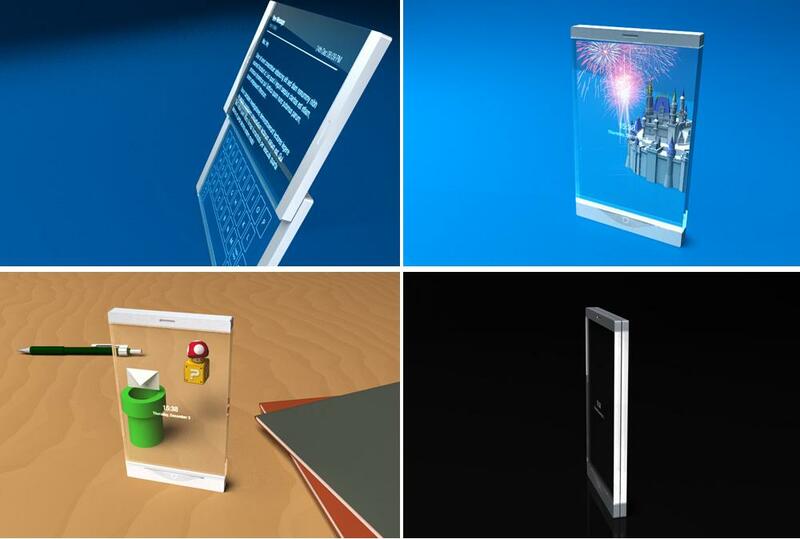 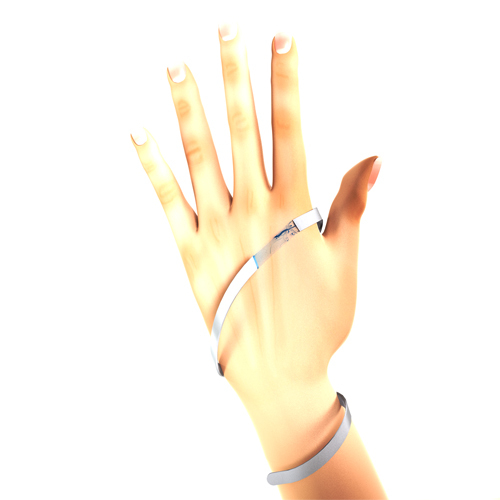 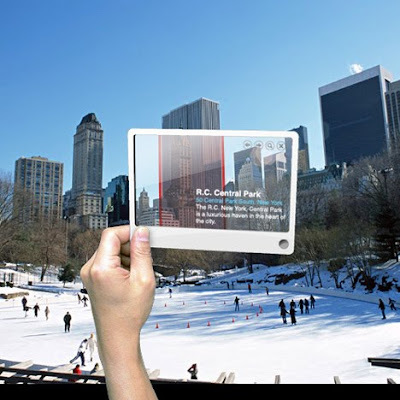 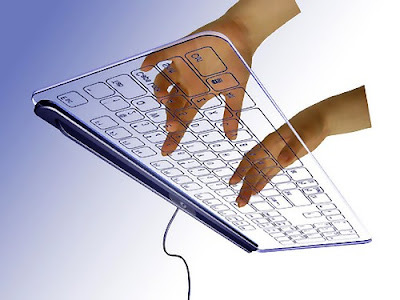 Creative and Cool Transparent Gadgets, Designs and Concepts. 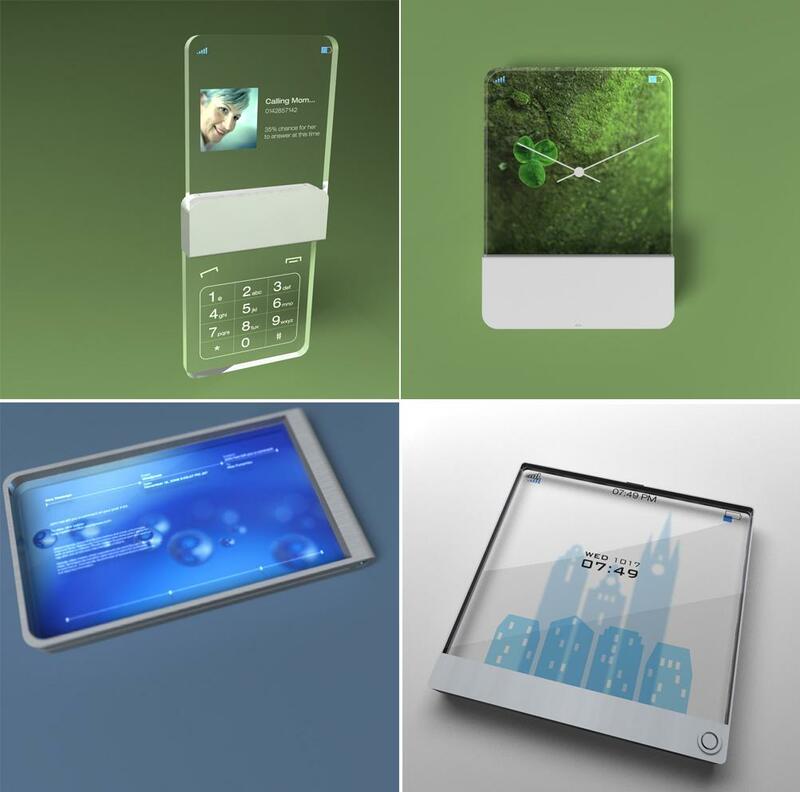 Collection of Creative and Cool Transparent Gadgets, Designs and Concepts from all over the world. 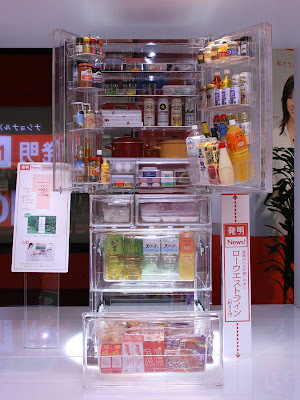 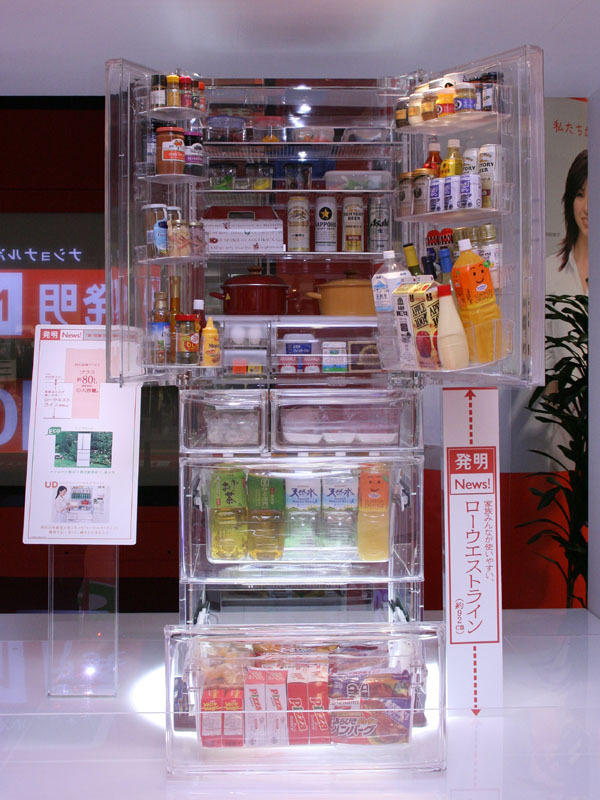 Transparent Refrigerator: Transparent refrigerator from Japan has a special "low waist line" to facilitate the transport of heavy items. 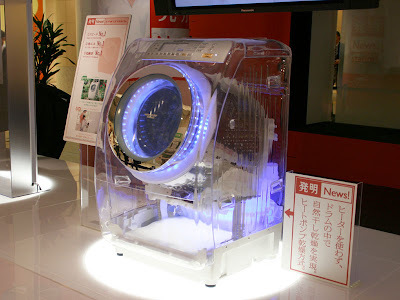 Transparent Clothes Dryer: "The dryer uses natural dry air instead of loads of energy to do its job." 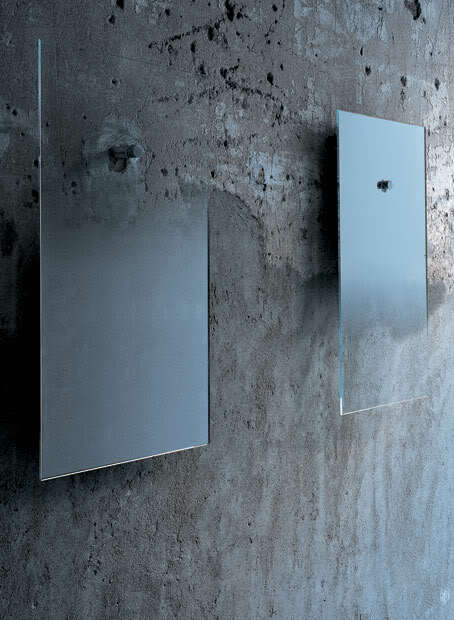 Transparent Mirror: Made in extra light glass with shaded silvering by Jean-Marie Massaud for Glas Italia. 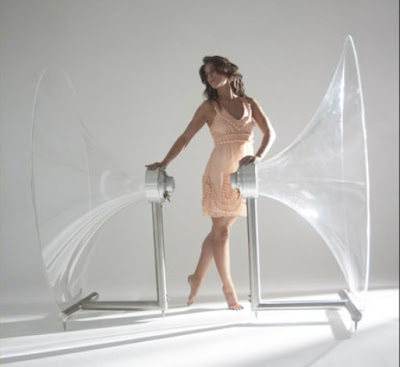 Transparent Bed: Creative bed designed by Santambrogio Milano. 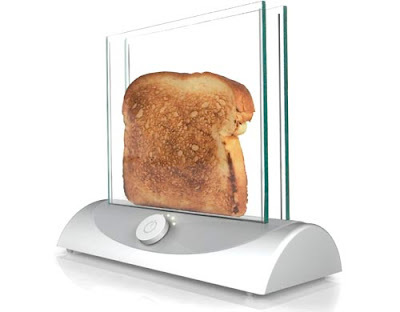 Transparent Toaster: It allows the users to see the bread while it is toasting, the concept seems to use two transparent heating glasses for bread toasting. 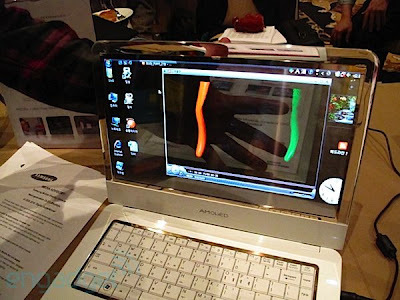 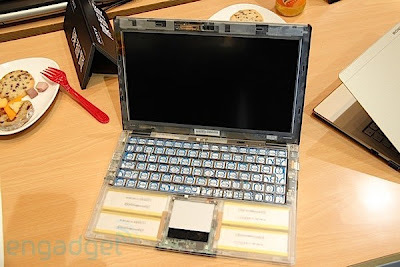 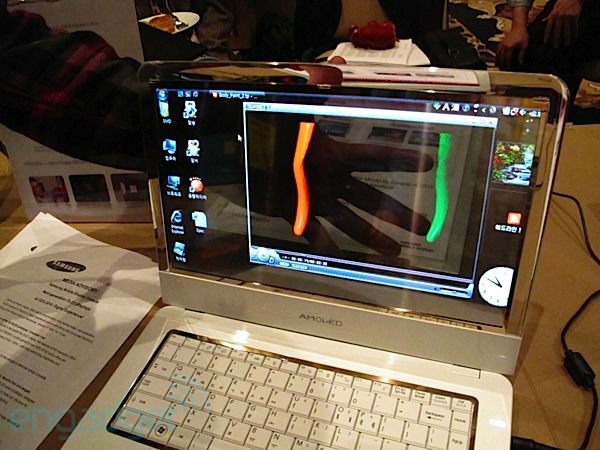 Transparent Laptop: This laptop features 14-inch display, when turned off becomes up to 40 percent transparent. 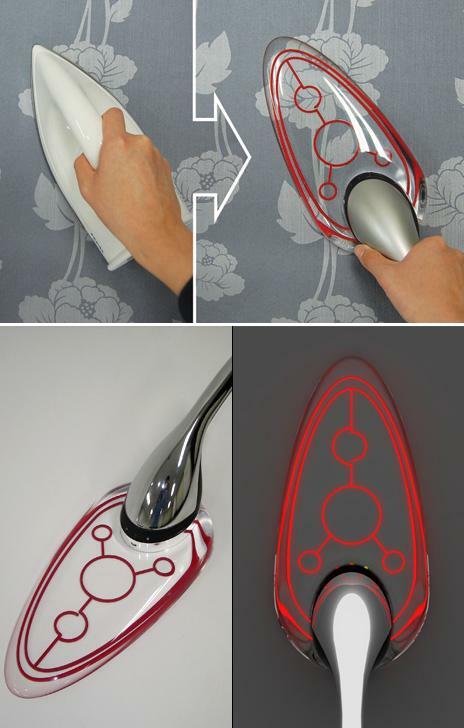 Transparent Iron: This transparent iron lets you see the clothes while you are ironing them. 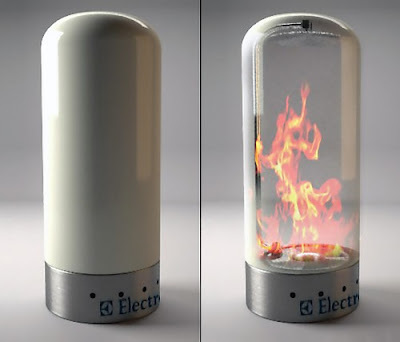 Heat conduction works via a network of electro-thermal wires while the soleplate is made out of tempered glass. Vaio Zoom Notebook: The Vaio Zoom notebook concept designed by Eno Setiawan features a holographic glass screen that goes completely transparent and a keyboard that turns opaque when turned off. 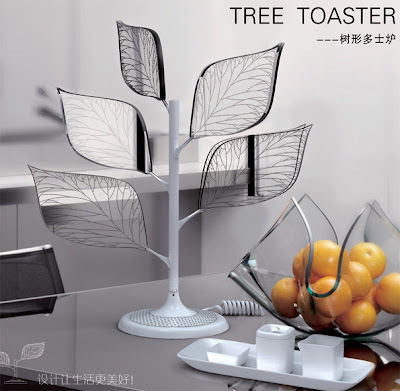 Toaster Tree: Designed by Xu Yan Xiang, its transparent leaves hold your bread, till they are done. Transparent Fireplace: This opaque ceramic column slowly turns translucent to transparent. 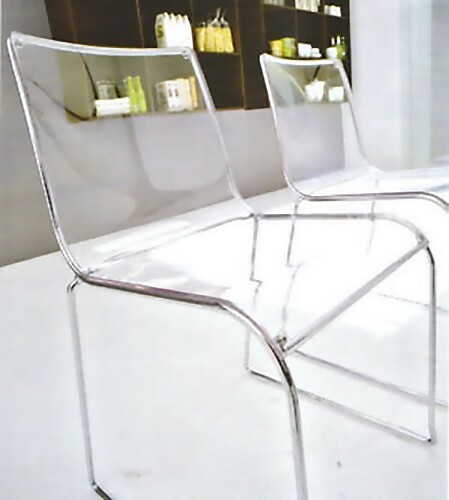 Transparent Chair: "Calligaris Irony chair with structure in metal and transparent plastic." 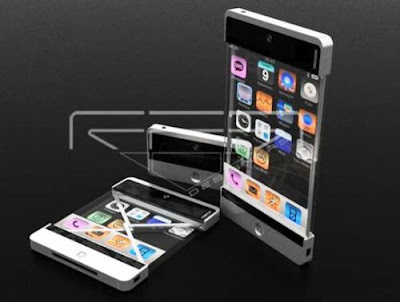 Transparent iPod Case: If you want to make your iPod stand out from the rest, get iVue Crystal case; it's a transparent casing for your iPod. 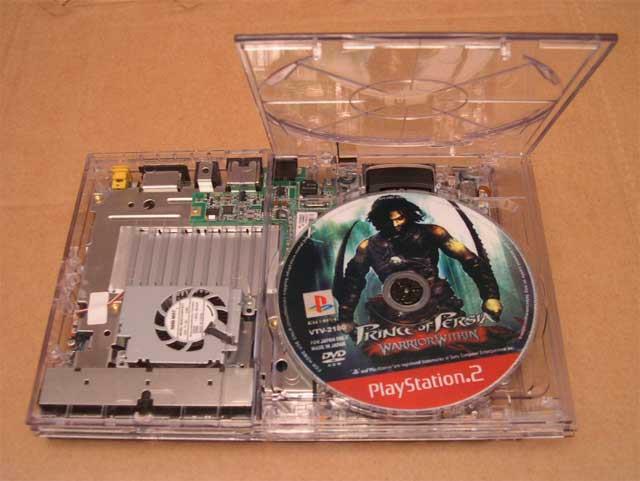 Transparent Xbox 360 Case: "This is the only case in the world that comes with a clear DVD drive lid, which actually lets you see the DVD disc spinning while you play." Transparent Chess Set: This chess set was inspired by the novel 'Alice through the Looking Glass' where the pieces turn transparent when they touch the board. 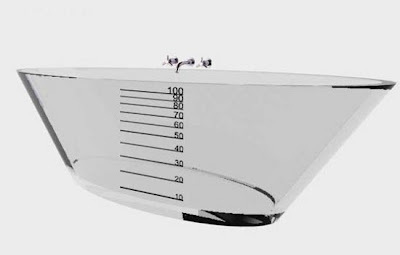 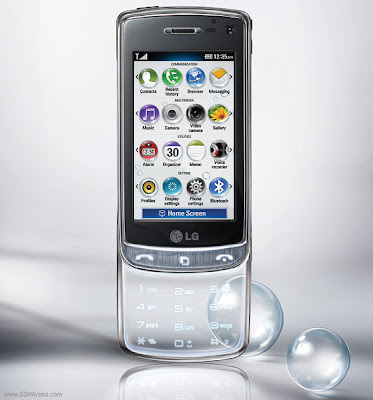 Transparent Bath: This concept displays the number of drinkable water bottles you are using when taking a bath. 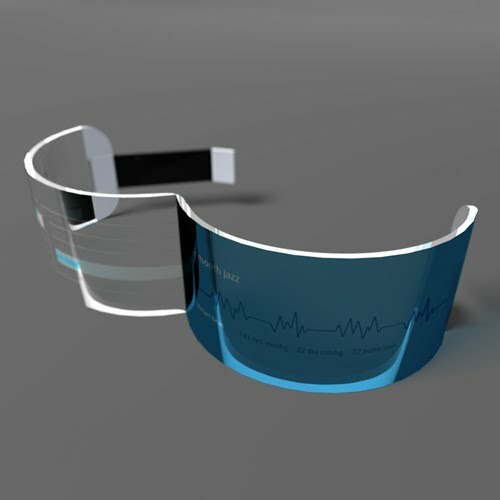 Transparent Watch: It's called 'Mobile Music' by designer Mac Funamizu, this unique music player can be worn on your wrist, like a watch or a bracelet. 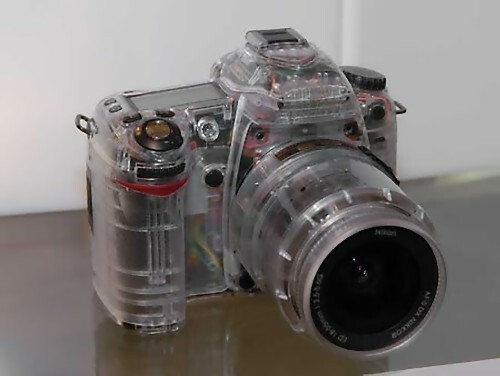 "By default, it's transparent, but when you want to make it stand out, just change the colors/patterns or use your favorite photo on the background." 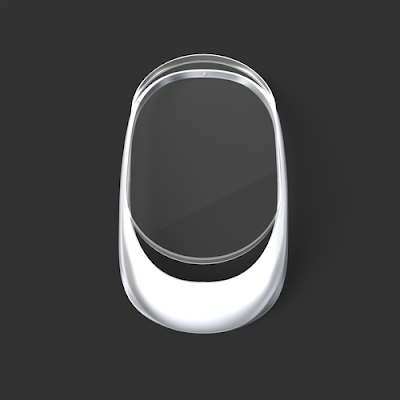 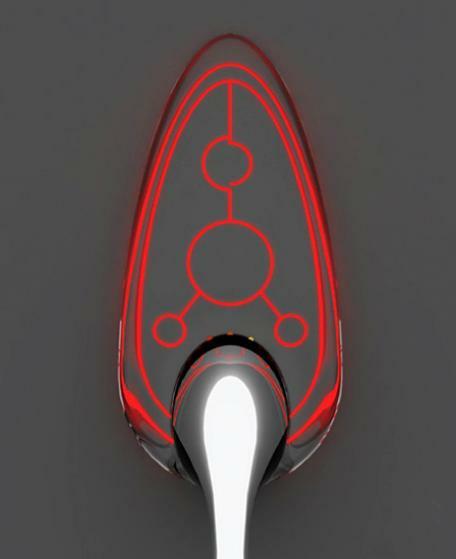 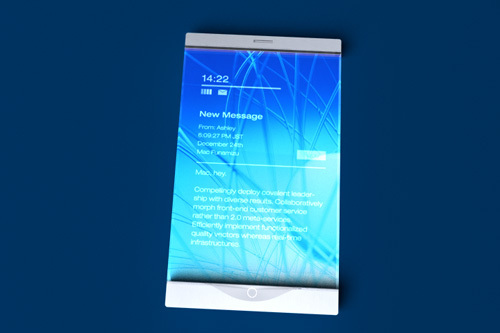 IPhone Next: "Designer Fabio Merzari came up with this new futuristic Apple iPhone concept. 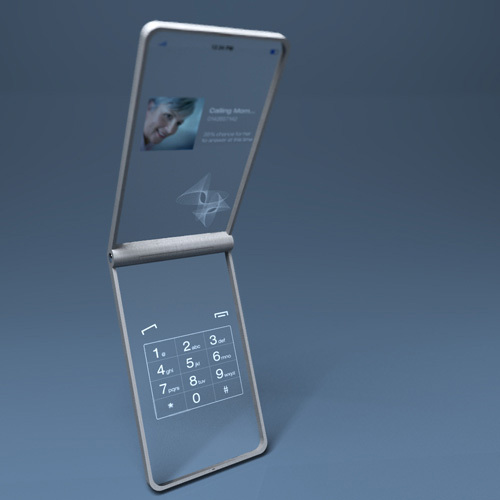 This mobile phone allows the user to change the dimensions and select the most suitable size for the touch-screen display." 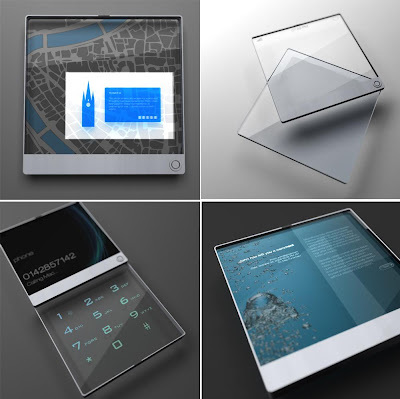 Transparent Nokia Phone Concept: Designer Juan Carlos Garzon created this Nokia concept, with a touch screen interface and a transparent display. 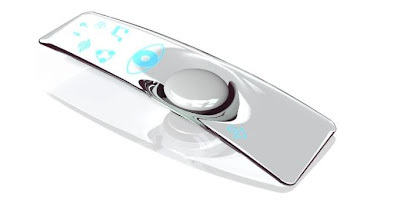 Transparent Universal Remote Control: It features a transparent display and the remote is capable of recognizing the user as a living machine and modifies its transparent display according to users' demands and emotions. Transparent Mobile Phone Concept: These 'Glassy Glassy Mobile Phone Concept' by Tokyo based designer Mac Funamizu features transparent screen and keypad, gives them a cool look! 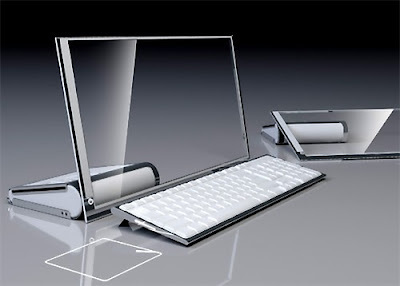 HP LiM Concept: This concept is said to feature a 19 inches transparent touch screen that comes along with wireless keyboard and a virtual trackpad. 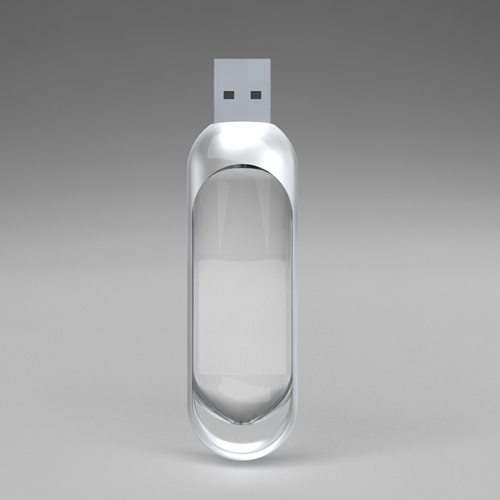 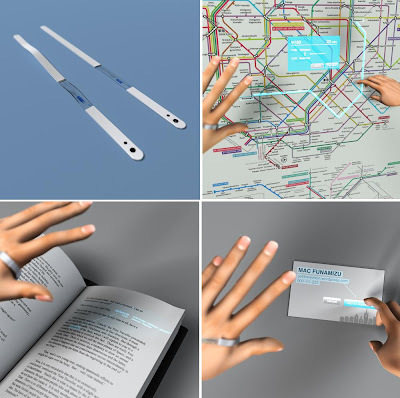 Transparent USB Memory Stick: Another one from designer Mac Funamizu; it illuminates to indicate the data saved, no lights means no data and lights filling the glass means there's no more space to store the data. The kind of data is recognized with colors, such as pink for images, blue for documents and green for movies. 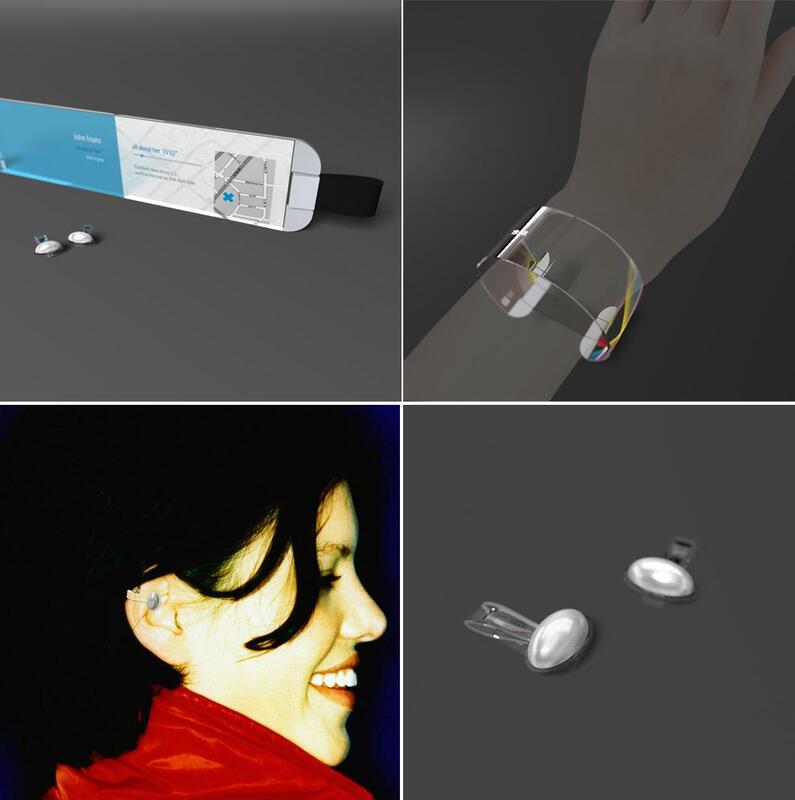 Snowcorn Flexible Device: The "Snowcorn" flexible device features a camera, a projector and Wi-Fi that can be put on anywhere, on your clothes, around your chest or neck. 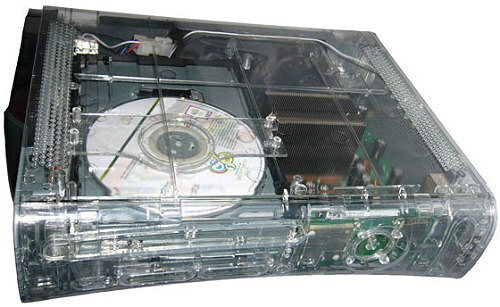 The transparent part is a screen to show basic functions or the time. 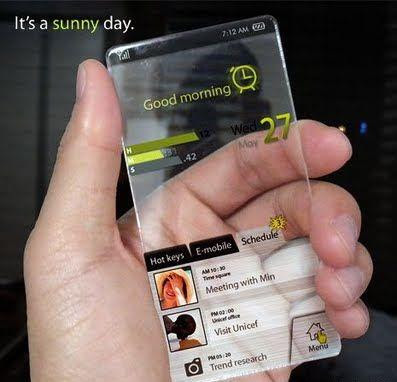 Transparent Smartphone Concept: It's a transparent smartphone based on Windows Mobile OS; it also features a function to change its appearance depending on the weather. LG GD900 Crystal: It features a transparent slide-down keypad. 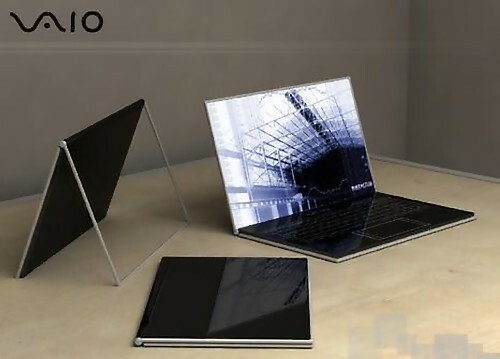 Transparent Sony Vaio X: It seems that this transparent case was for display purpose only and won't be available for purchase. 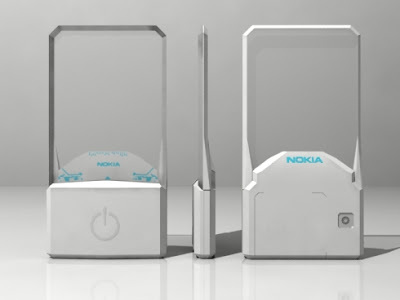 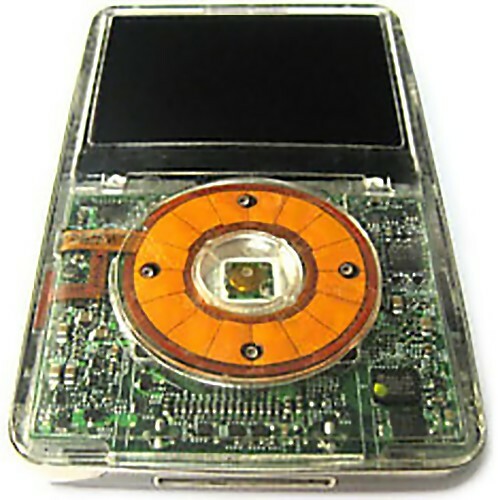 Nokia's Transparent Case: This transparent briefcase like box features a special shelf for Nokia phone on top, two speakers below and a nylon strap for holding. Transparent Glass Keyboard: This keyboard concept by designer Kong Fanwen is supposed to work using tiny camera that detects the movement of your fingers. 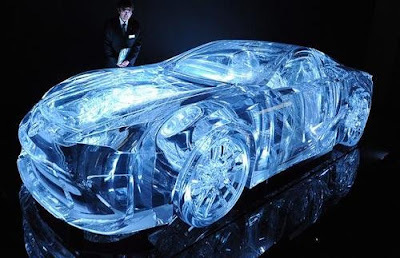 Lexus Transparent Car: This transparent car is made from transparent acrylic glass. 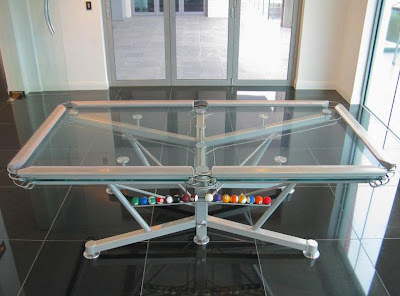 Transparent Pool Table: The G-1 is said to be the world's first and only transparent top pool table; it's like no other pool table. 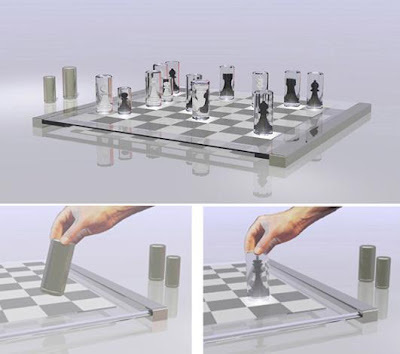 It's a combination of modern styling and new technology; featuring a transparent playing area with glass top and resin playing surface. It also has an ultramodern frame with an integrated ball return. The Looking Glass: It's a concept designed by Mac Funamizu that incorporates Internet, GPS, camera, and scanner to be an interactive tool. 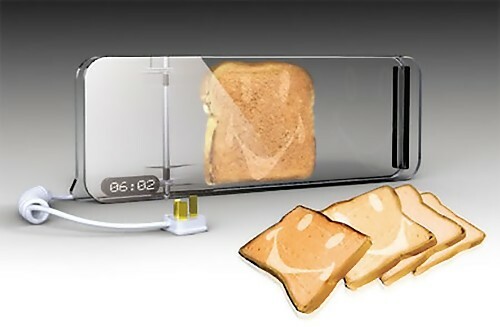 Smile Cooking Toaster: Designed by Xu Yan Xiang, this transparent toaster puts a smile on your bread. Cobalto Transparent Mobile Phone: This futuristic concept device is supposed to create 3D objects in the air using its glass screen. Lucent Mobile Phone Concept: Its supposed to have a function to show 3D images behind the screen.